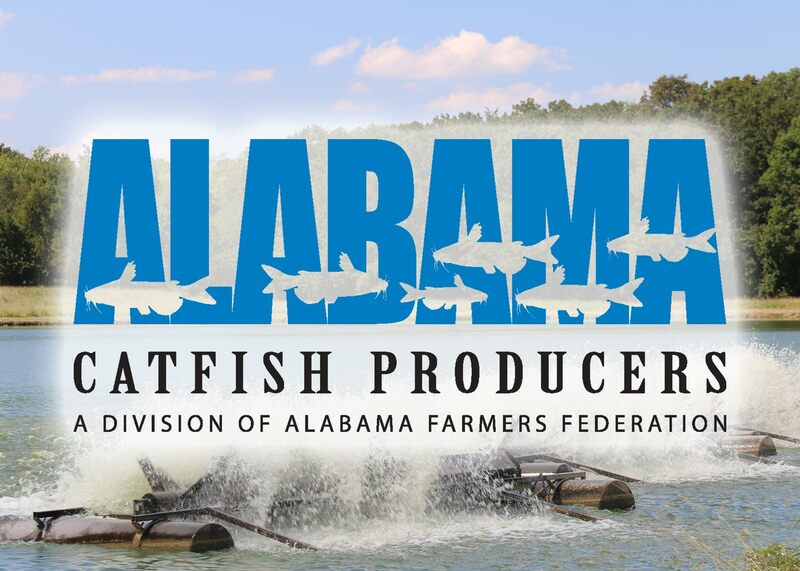 Founded in 1974, Alabama Catfish Producers, a division of Alabama Farmers Federation, is composed of fish farmers across the state involved in aquaculture – the science of raising water-based animals in a controlled environment. Consumers call aquaculture a great way to produce one of the tastiest and highest-quality fish around, and Alabama fish farmers call it a way of life Find more info here. Alabama Catfish Producers want to find out the best catfish-serving restaurant in Alabama. We need your help. 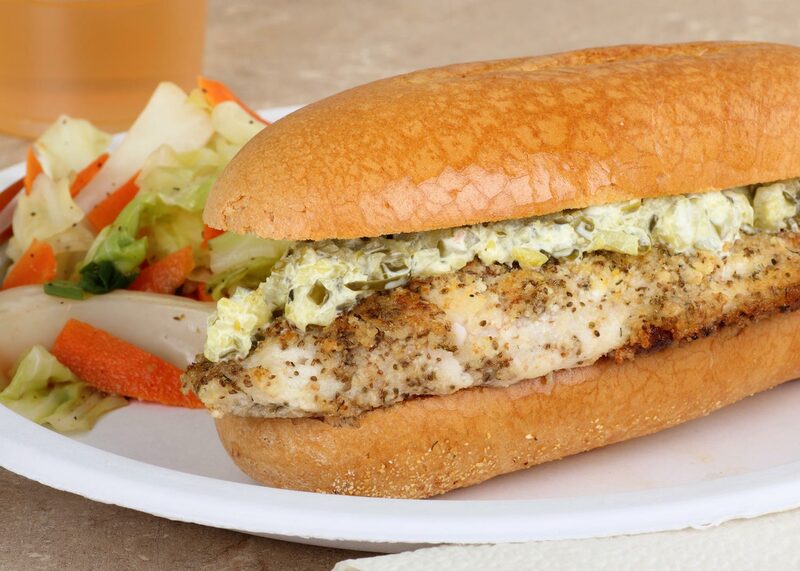 Whether it is your local hang-out or that place you love to visit when you vacation, we want to know the restaurant that keeps you coming back for fresh farm-raised catfish again and again. Click here for a list of rules and dates of interest.